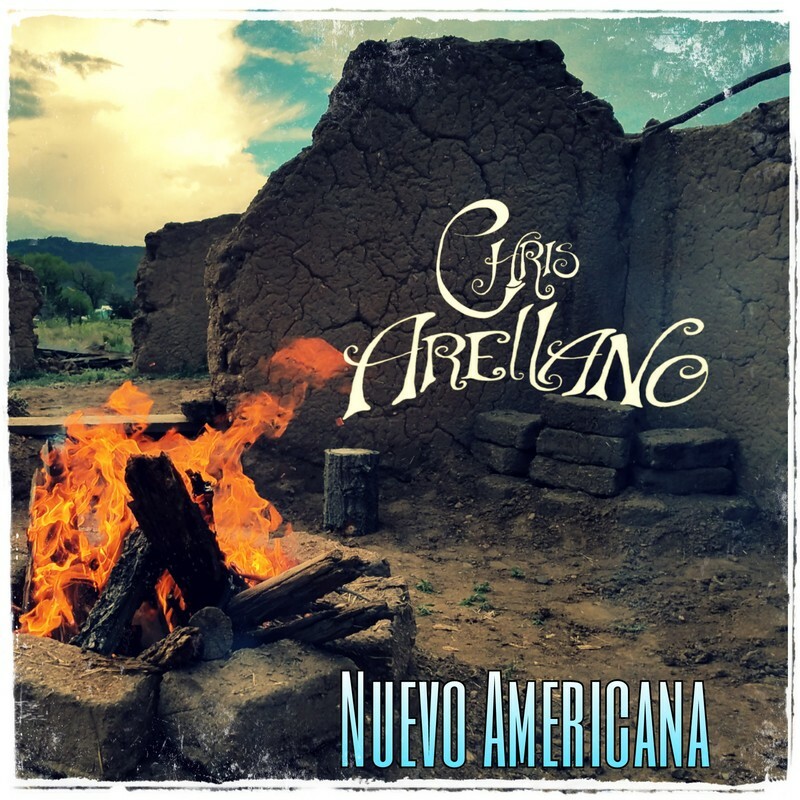 Chris Arellano's deeply personal Americana weaves together the Norteno music of his Northern New Mexico upbringing with Alternative Country and Blues influences-for a signature style that he calls Nuevo Americana. 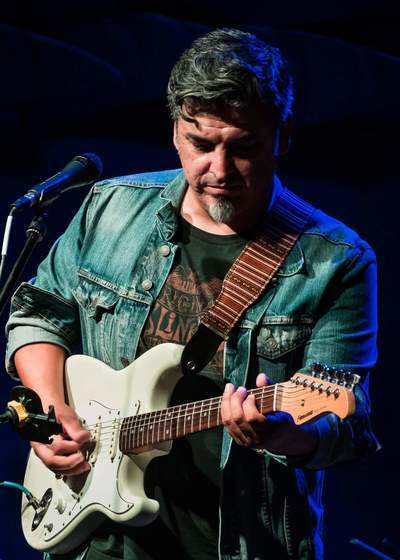 Fused with song and story, Spanish and English, his transcendent lyrics move listeners with emotion and passion. 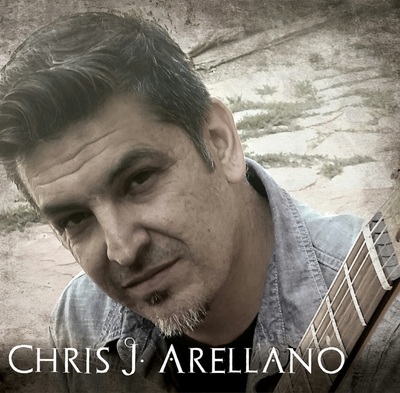 To understand Chris' unique musical perspective and sound its best to start with his early influences growing up in Costilla, New Mexico part of a musical family. When Chris was 8 he joined his father Jake (guitarist singer/songwriter) his mother Henrietta (vocalist) and his 11 year old brother Rodney (bass) in the family band. 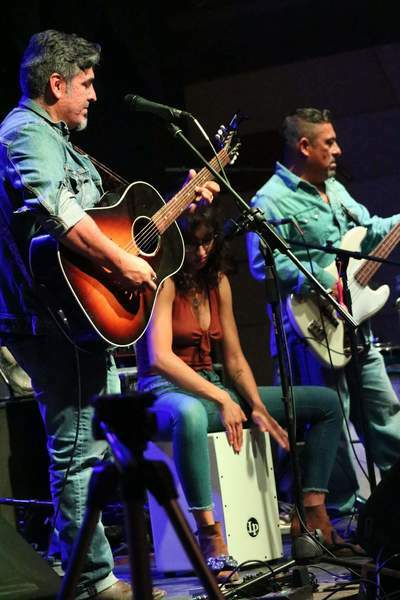 The family played music together throughout Northern New Mexico and Colorado until the loss of his father Jake when Chris was 12. During the sad period following his fathers death Chris immersed himself in his fathers instrument of choice, the guitar, and his love affair with stringed instruments began. After high school Chris headed to Los Angeles to study at Muscians Instiute (GIT). At the age of 20 he was the winner of the Nashville Spotlight Talent Contest that allowed him to perform at the Grand Ol' Opry. 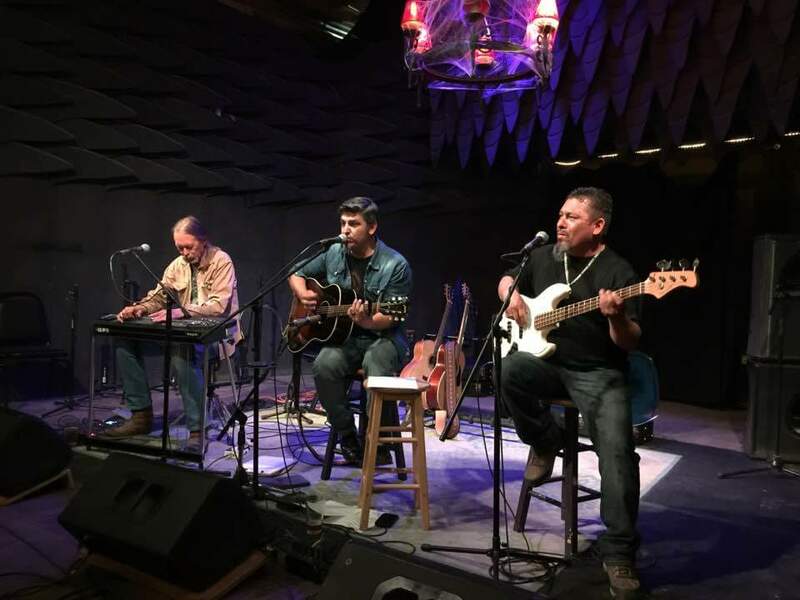 Chris and his brother Rodney traveled to Nashville together and decided to visit the Bluebird Cafe. Due to a last minute cancellation they landed a spot to perform, the response was fantastic and they were asked to play there regularly. They moved to Nashville and formed the band Drifters Wind. The band soon caught the attention of Sony Producer Blake Chancey and James Stroud the President and Producer of Dreamworks Records. 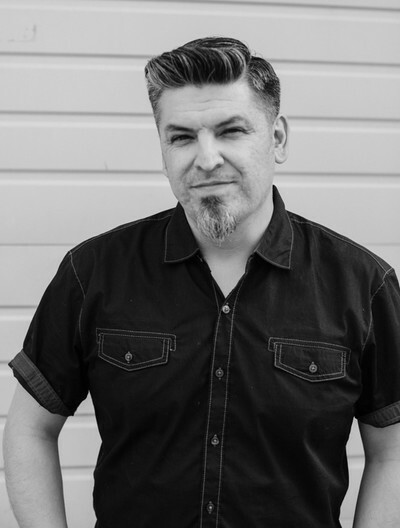 James Stroud signed the band to a recording development deal. Through the Dreamworks relationship the band wrote and recorded with some of Nashville's top session writers and musicians, but the Drifters winds recording project was never released. 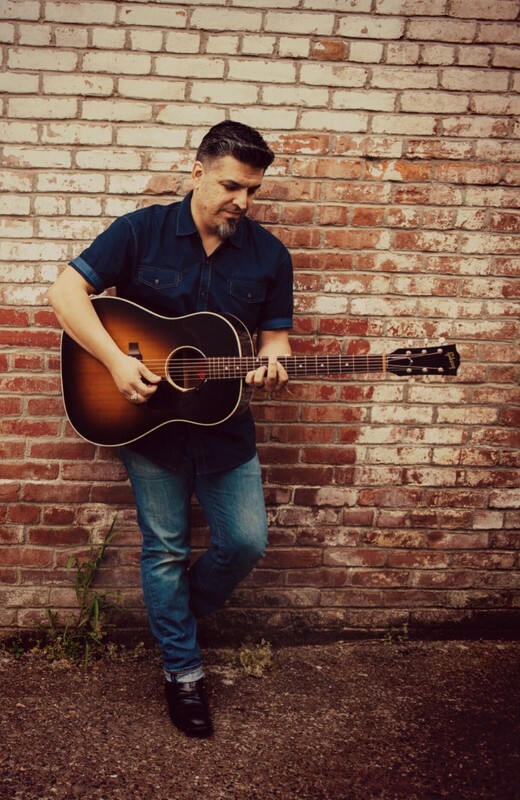 Chris' ability to play multiple stringed instruments kept him busy as a Nashville session musician and Producer. In 1996 Chris and drummer Kenny Cox of Drifters Wind, auditioned and ended up touring with Steve Forberts Warner Bros. release of Rocking Horse Head Tour. Playing on Premier stages across the country and appearing on televison in New York City. 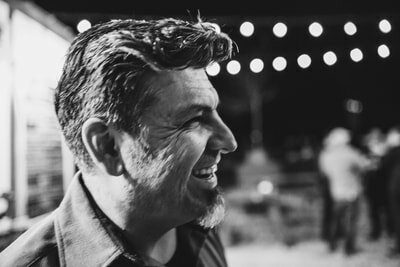 In 2001 Chris moved to Oregon and opened MusiCafe Rock School where he found a passion for teaching music, working with students of all ages. 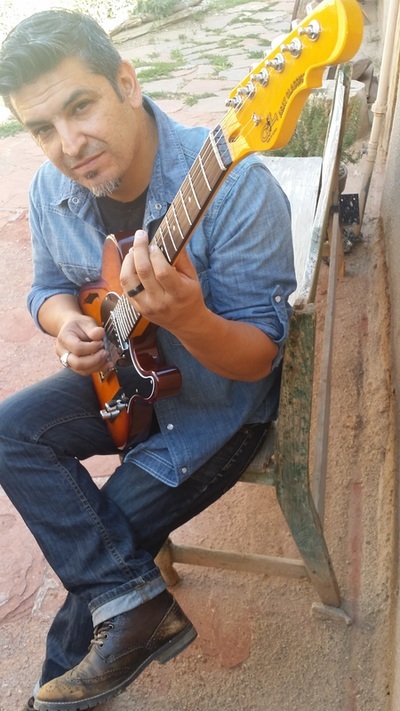 Chris is a highly sought after music instructor in the Pacific Northwest and in 2012 he began a yearly summer music camp in his New Mexico hometown. 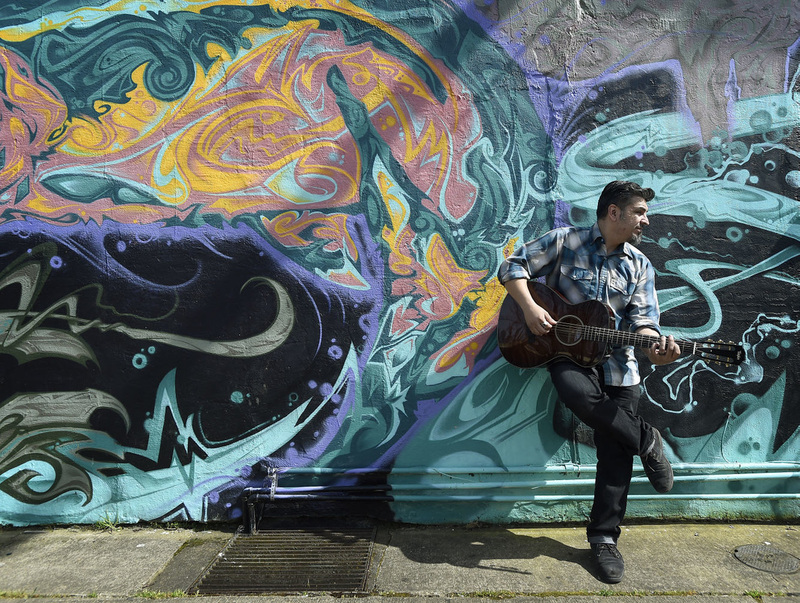 Chris enjoys giving back to his community through volunteerism, teaching songwriting, instrumentation, and recording classes through the local School District. 2017 finds Chris taking steps on this new portion of his journey, sharing the live version of his self titled CD, and the new CD (Nuevo Americana) with Howlin Dog Records https://www.howlindogrecords.com/touring venues throughout the western parts of the US. Chris also continues to write music that speaks to him and stories from along the way. Maybe something you will hear live somewhere in a town near you!